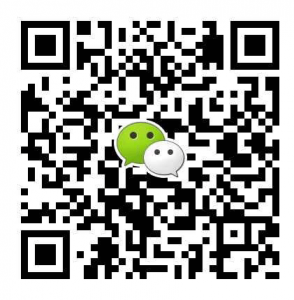 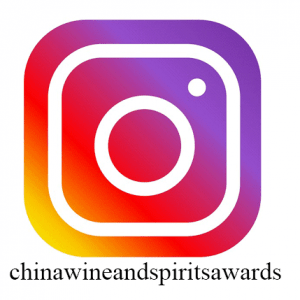 BIGGEST AWARDS IN CHINA The most prestigious wine & spirits competition. 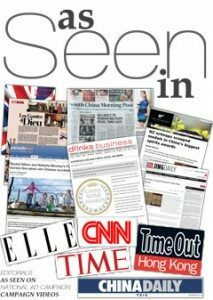 UNPARALLELED MEDIA COVERAGE Stand out and get noticed. 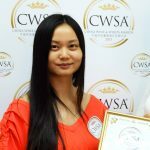 ‘I’m glad to become one of the CWSA Judges. 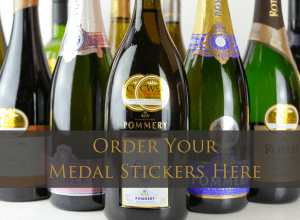 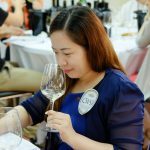 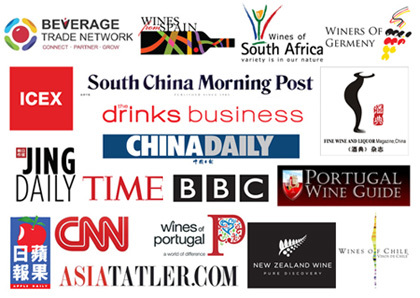 I feel that CWSA helps consumers to have a better guide to choose wines.’ – Janice Chan Ning Yee – Wine Hut Company International Ltd.
‘CWSA Medals are well recognized and all wineries are proud to show these on the wine bottles. 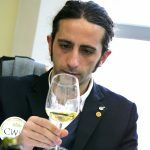 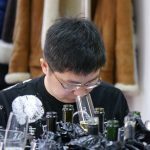 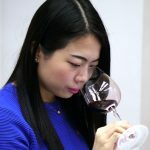 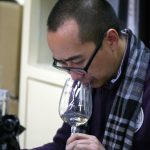 It really helps consumers to find ideal wines..’ – Baron Hong – Managing Director at Shanghai Pran Wines Co.
‘I am proud to be part of the Judge’s panel and to give opportunities to talented wineries to be discovered and develop their sales in China.’ – Julien Amoris – Managing Director at Bacchus Club Ltd.